A reminder of this event tomorrow from one of our fellow Canadian organizations in the Bay area. Please Note: A Typo on the UC Berkeley Events Calendar incorrectly listed the event start time as 3:00 PM. That typo has been corrected. The Hildebrand Scholars Roundtable will occur at 11:30 AM on December 04 as scheduled. 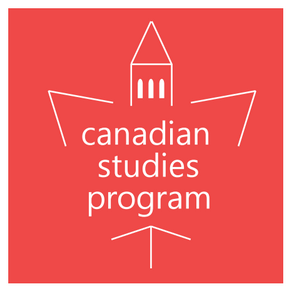 This entry was posted in Canadian Studies Program UC Berkeley and tagged Canadian Studies Program UC Berkeley on December 3, 2018 by Michael K. Barbour.